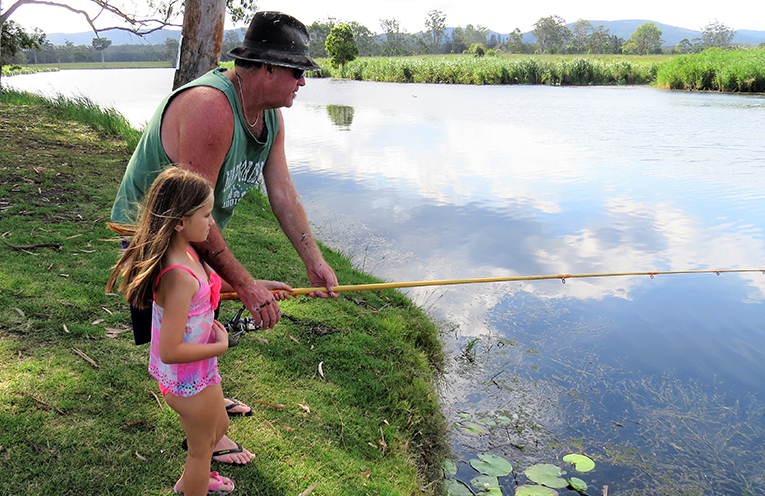 KARUAH KIDS FISHING COMPETITION: Longworth Park on Saturday 20 October. WITH the lure of catching a fish, and prizes worth over $1,000, this year’s children’s Junior Fishing Competition at the Karuah Oyster and Timber Festival is a must for young anglers. Entry into the fishing competition is free and registrations will take place from 8.30am at the public jetty at Longworth Park on Saturday 20 October. While there is no minimum age to enter, the competition is open to children up to and including teenagers aged 17 years. “So if there’s an 18 month old who can hold a rod with dad, bring him or her along and join in the fun,” Organiser, Deanna Baker said. 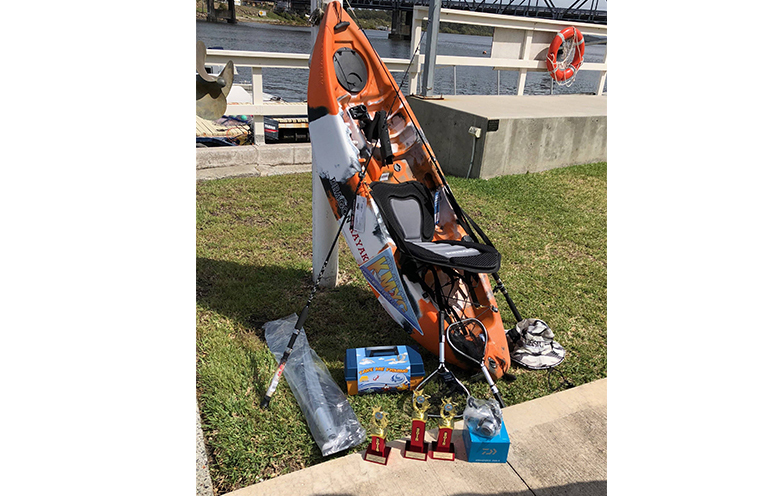 The Karuah Motor Yacht Club has been running the annual competition for many years and this time round they’ve managed to secure some great prizes for the best catch. “There’s a beautiful junior fishing kayak with paddles as a prize,” Deanna said. There’s trophies for first, second and third prize winner and all children who take part will receive a $10 voucher from McDonalds. Every child must bring his or her own rod and bait and the presentation ceremony will take place at 11am on the day. 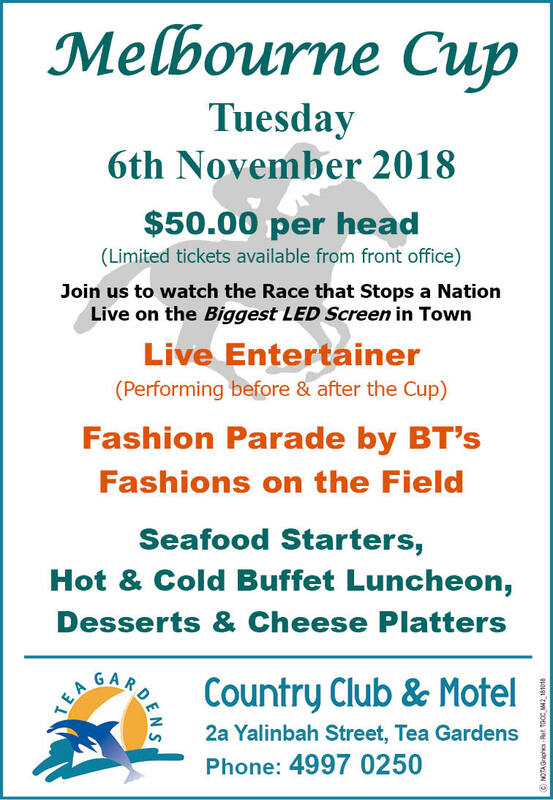 For more information you can call Deanna Baker on 0414 532 768. KARUAH KIDS FISHING COMP: Prizes on offer.